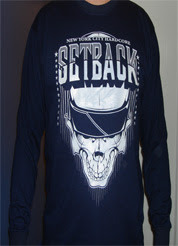 New York based Setback have posted new merch in their webstore. 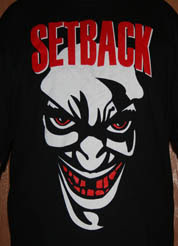 Some of the new stuff include longsleeves, tees and hoodies. 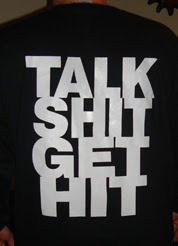 And while you there, make sure you order their latest album, Unfinished Business.